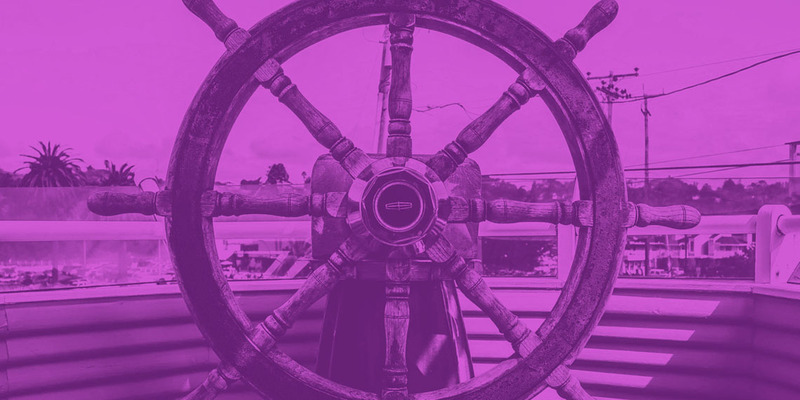 We are excited to announce the release of our Kubernetes helm chart that will allow our users to run GoCD natively on Kubernetes. GoCD is a best-of-breed continuous delivery tool that allows you to model complex continuous delivery workflows. Kubernetes has emerged as one of the most interesting application delivery platforms. Our upcoming releases will have features that allow GoCD users to model Docker based build workflows with deployments to Kubernetes - we’ll cover more about this later in the post. An efficient continuous delivery (CD) workflow is key to enabling high performance teams deliver software frequently, and reliably. CD workflows are specific to an organization’s processes. One of the enablers of continuous delivery is a high level of automation with few manual interventions. And so, automation around delivery infrastructure is key to a successful CD workflow. Kubernetes provides simple abstractions for designing deployments for modern application architectures without the need for a lot of ‘configuration management’ code. A powerful API makes it programmable and easily accessible to development teams. Though Kubernetes provides the platform to build self-service delivery infrastructure, it does not provide the facilities to build and deploy your applications. We wanted our users to be able to leverage GoCD’s pipeline modeling capabilities with Kubernetes’ developer-centric APIs to enhance their deployment process. To do this, we planned our Kubernetes-related feature releases in two steps. Beyond enabling GoCD to run natively on Kubernetes, we are also working on giving our users the ability to fully leverage the container-based build workflow. Containerization provides a clean separation of concerns for managing applications. Docker and Kubernetes together, enable a standard and simplified CD workflow. Docker images are the artifacts that are generated and propagated in a Docker based build workflow. Our users will be able to designate Docker images generated during the build process as artifacts. GoCD will even publish and fetch Docker images from a registry of choice. Metadata regarding Docker image artifacts will be made available to the build context for use in downstream pipelines. Deployments to Kubernetes are based on deployment specifications that are hydrated with runtime configuration. This hydrated deployment specification is then applied to a Kubernetes cluster that performs the actual deployment of the application. This capability will allow our users to compose these deployments in a continuous delivery build pipeline. Kubernetes provides a rich API to monitor the progress of a deployment and provide the status of running applications. With this capability, a GoCD build task will complete once the Kubernetes deployment has completed. This will allow for reliably triggering post-deployment stages. We've built GoCD to encompass the best CD practices. We’ve always tried to stay true to that with every release we make and the Kubernetes plugin is no exception. Check out our documentation on how to start using GoCD on Kubernetes with our officially supported helm chart now.